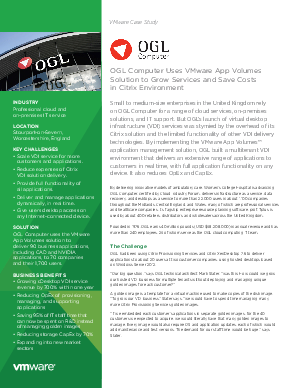 • Scale VDI service for more customers and applications. • Reduce expenses of Citrix VDI solution delivery. • Deliver and manage applications dynamically, in real time. • Give users desktop access on any Internet-connected device.